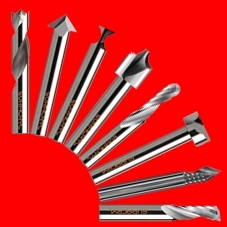 Cutting tools with mono- and polycrystalline diamond cutter. For high glossy finish, standard gloss and other surface types. For processing PMMA, PC, PETG, SAN, mixed materials, etc. 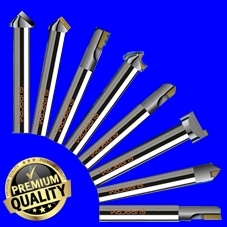 For standard gloss, roughing and other works. 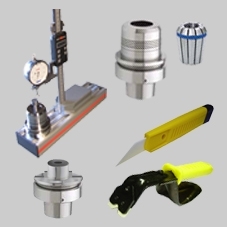 Hand deburring tools, Ionization Systems, etc.